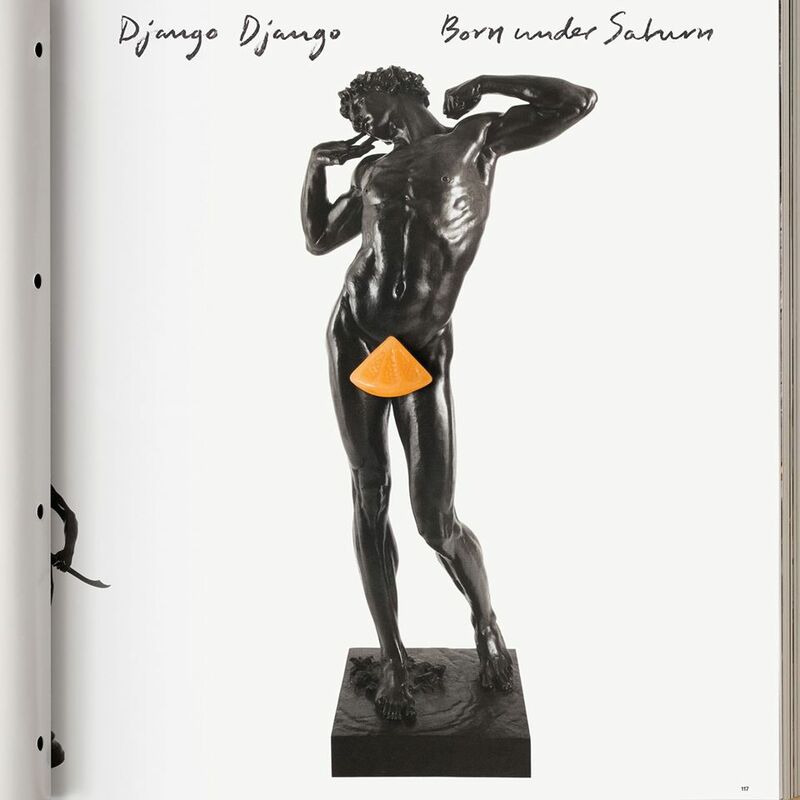 London-based rock band Django Django’s second album, “Born Under Saturn,” became available for streaming through iTunes Radio on April 28. The band, which gained critical acclaim across the board following their 2012 self-titled debut, is back with a more solid and compelling release. While holding true to their psychedelic meets electronic back beats, the band creates an all-around dancier, more cohesive album that simultaneously rejoices in its execution but wallows in a lack of imagination. “First Light” and “Reflections” are two of the album’s more upbeat, techno-based numbers. Both set catchy lyrics and vocal harmonies to unique synth beats and sped up drum kit tracks. Whereas the aforementioned tracks sound especially current and electronic, others like “Shake and Tremble” are more traditionally rock sounding, with a bit of a beachy sound that translates almost into an indie take on a Beach Boys hit. Vocalist Vincent Neff’s falsetto voice resonates across each track, creating a haunting sort of quality to the album while giving it an almost Shins/James Mercer sort of quality. Neff’s tranquil vocals are perhaps the album’s most redeemable quality and will continue to serve the band well in any future endeavors. While “Born Under Saturn” is spotless in production, the album lacks much originality. The band as a whole is talented but still come off as a less cool cross between the psychedelia of Temples and the spaciness of Broken Bells. Django Django isn’t paving any roads with its interpretation of electro indie pop, but its contribution to the genre serves as a positive one. “Born Under Saturn” is well made and carried out but fails to strike a cord as anything truly contemporary or exciting. The album will officially be released on May 4 through the European label, Because Music. Django Django will be playing Lollapalooza in Grant Park on Saturday, Aug. 1.